A graduate in Business Administration from the Trading University, Nguyen Xuan Hung instead followed his passion for cooking, and sees it as a career worth fighting for. He is an expert in teaching cooking techniques. With over 20 years of experience in this field and along with the process of exploration, research and good expertise the number one cooking expert Nguyen Xuan Hung has received many highly ranked prizes in the teaching festival for good teachers nationwide on Vocational Skills of Cooking techniques. He is currently the Principal of Vocational School and Professional Cooking Hanoi hotel. 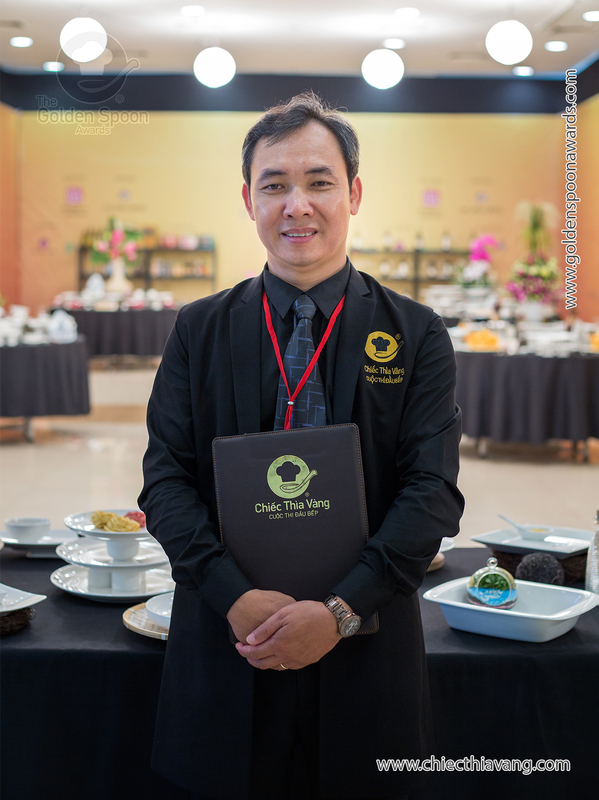 Nguyen Xuan Hung attended the 2015, 2016 Golden Spoon contest a guest judge.